Even though our main focus is CNC machining and high-tech manufacturing, there’s still a place for basic metal cutting and machining on Bridgeport mills, knee mills, and a radial arm drill press. So, we’ve got you covered with a full complement of manual machines including mills, lathes, keyseater, and surface grinders to machine or repair just about any part or assembly you can image. 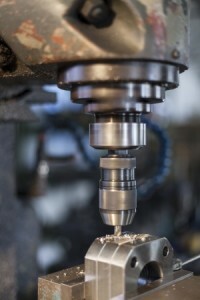 Our Class A skilled machinists have the knowledge to get your job done quickly and accurately. We have many 3-jaw and 4-jaw manual lathes capable of turning sizes from 1″ to 60″ diameter and up to 20 feet long. Milling machines include horizontal and vertical mills capable of face milling, drilling, and line boring. 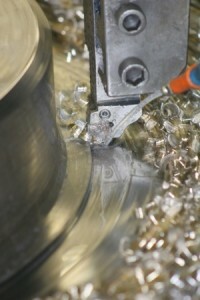 Keyseating and surface grinding completes our line of manually operated machining.